A BUNDABERG man has been given an expensive lesson in owning prescription medication which was not prescribed to him, leaving a Bundaberg court with a $1600 fine. 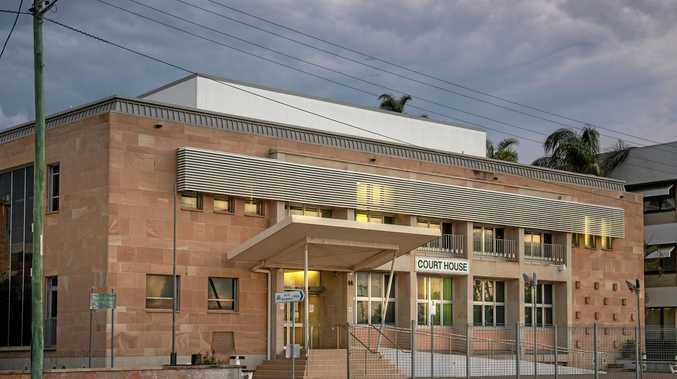 In Bundaberg Magistrates Court on Monday, Matthew Stephen Cunnington pleaded guilty to not being endorsed to possess a restricted drug, possess utensils, possessing and producing dangerous drugs. Police prosecutor Senior Constable Tina Bland told the court police had searched Cunnington's property and found 14 "small” marijuana plants, up to 1.2 metres high. Officers also found a further 38 grams of marijuana and .65 grams of seeds. It was then police located epilepsy medication. Cunnington said a "friend” had given him the medication, but he had not been prescribed it by a doctor. Defence lawyer Nick Larter submitted even with his like history of offences, a fine would still be appropriate. 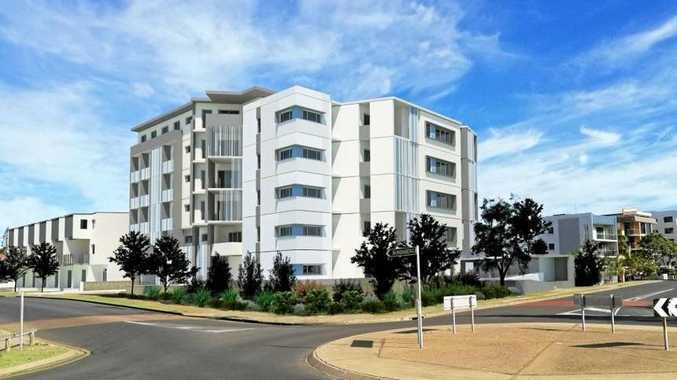 "He doesn't have a wide ranging history with it, but he has been dealt with previously,” Mr Larter said.